KAMPALA– Singer Rema Namakula recently released a new song titled ‘Sili Muyembe’ [I’m not a mango], prompting fans to relate it to her love relationship with fellow musician and BET winner Eddy Kenzo. 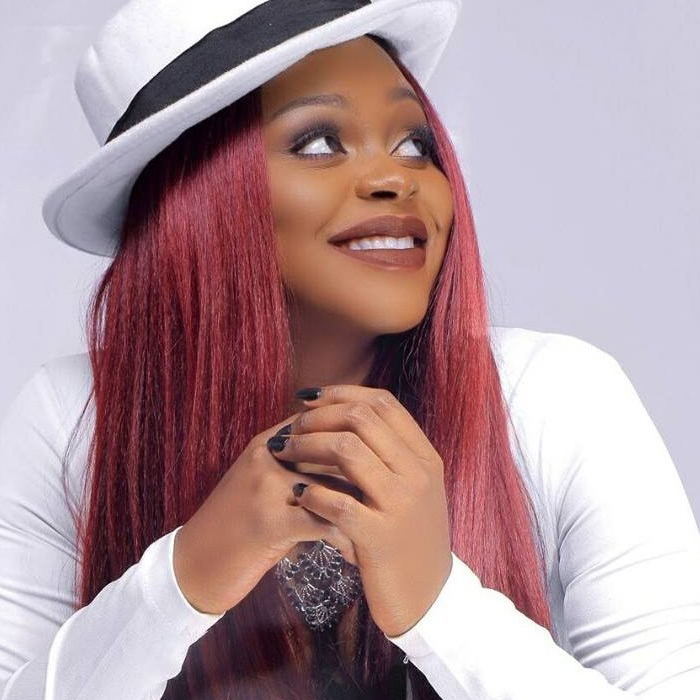 According to the song that is making rounds on social media, Rema depicts about how someone she is in love with is not reciprocating the love. “I’m not a mango that I’m going to ripen, neither am I a pawpaw. If you are not seeing my worth, if you are not taking good care of me, others will take me. Then you will realise that you were actually the one in wrong,” says Rema in the song she composed in the popular Luganda dialect. “I decided to stay because of love. Wherever I pass, I leave men in want of me. I don’t entertain them. But you’re sleeping. Wake up. Don’t cry for me when I am taken,” she adds. However, in an interview with Spark TV, Namakula said none of that was about her life, but she is grateful that people can relate to the song. “If someone can relate the song to me, it is good for me. Because there are people out there that are going through what I sang about. When I sing a song, I am not responsible for what people choose to understand,” she said.